While working with Savas Studios, I had the opportunity to work as an assistant wardrobe stylist to Christine Savas. 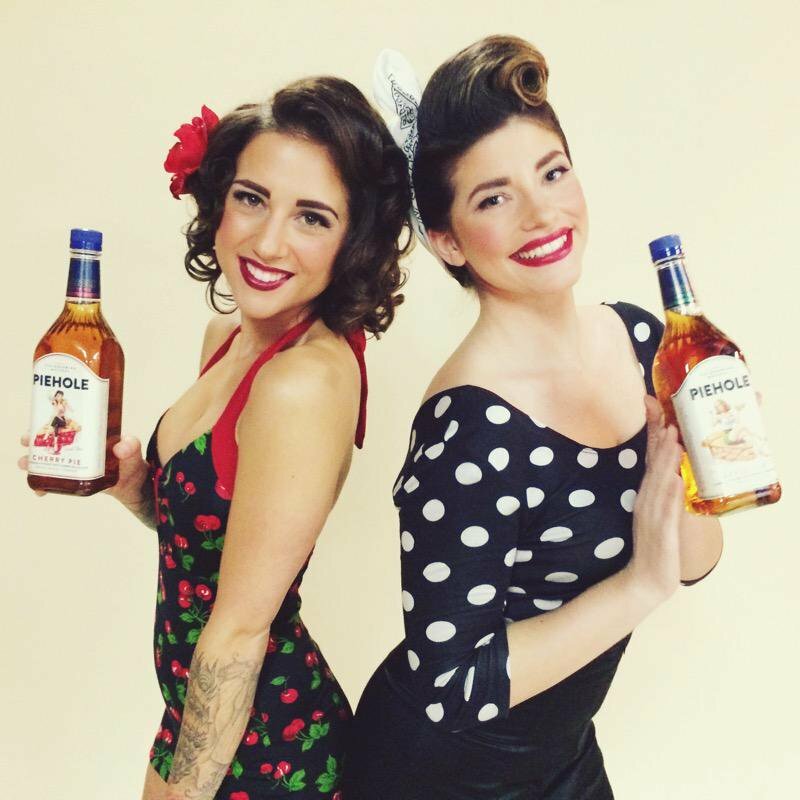 I helped her style this photo shoot for Piehole Whiskey's calendar launch featuring local bartenders in Boston. These images are from the shoot and used from Piehole Whiskey's social channels.